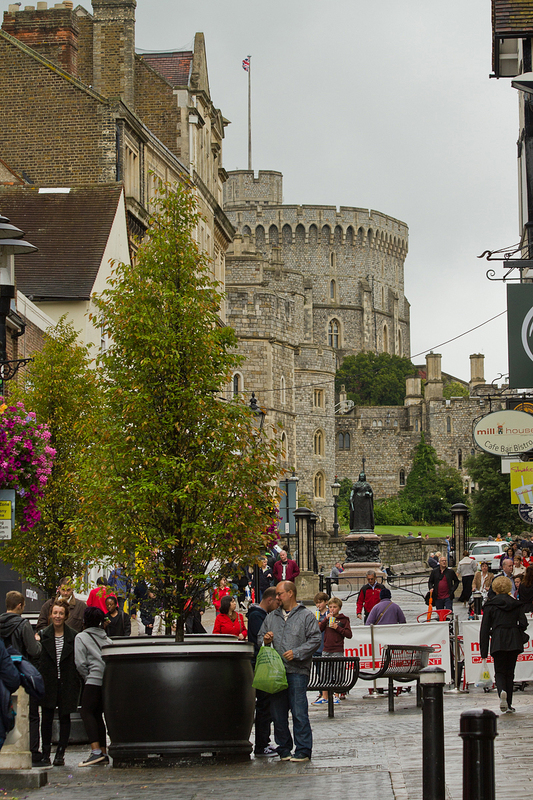 Even on a dreary day there are plenty of visitors to Windsor and Windsor Castle. 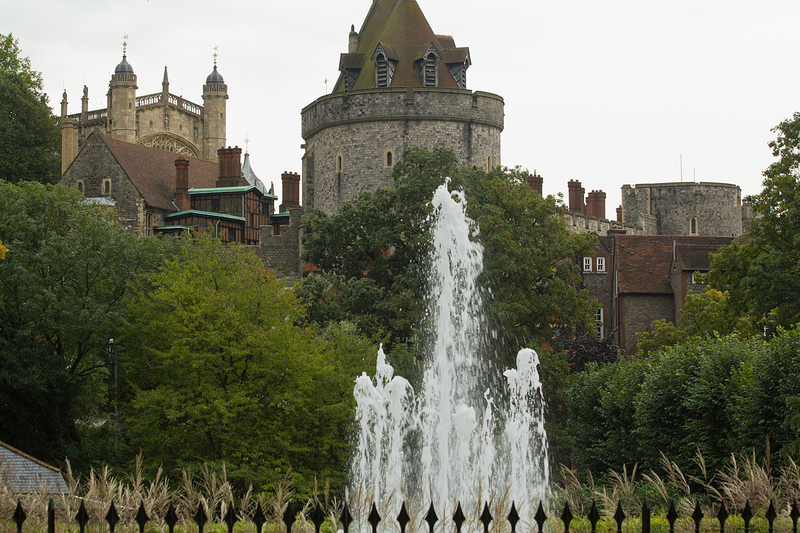 It was, of course, the last week of August, so perhaps that is to be expected! 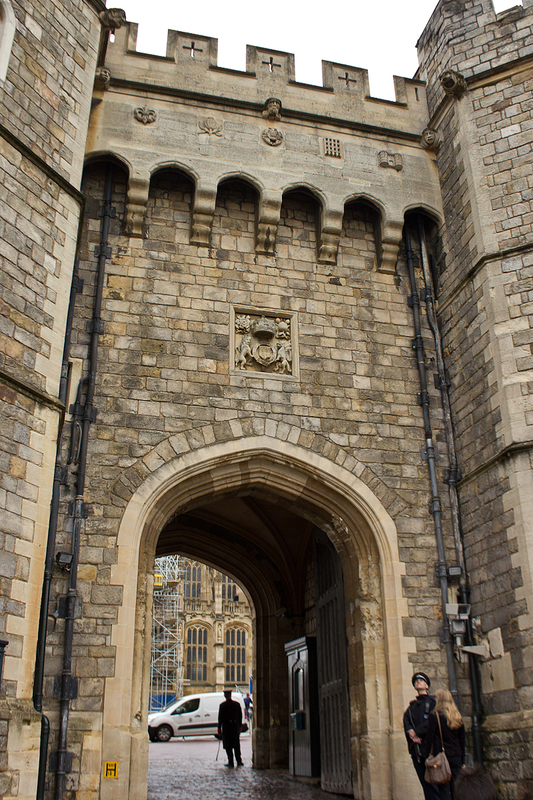 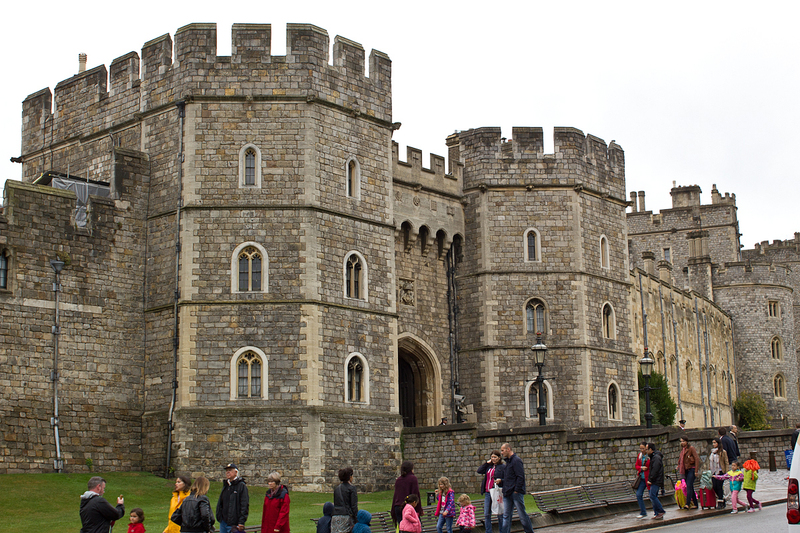 Posted in Architecture, Photography, Travel and tagged architecture, battlements, fountain, Henry VIII Gate, history, photography, tourism, tourists, urban, Windsor, Windsor castle.